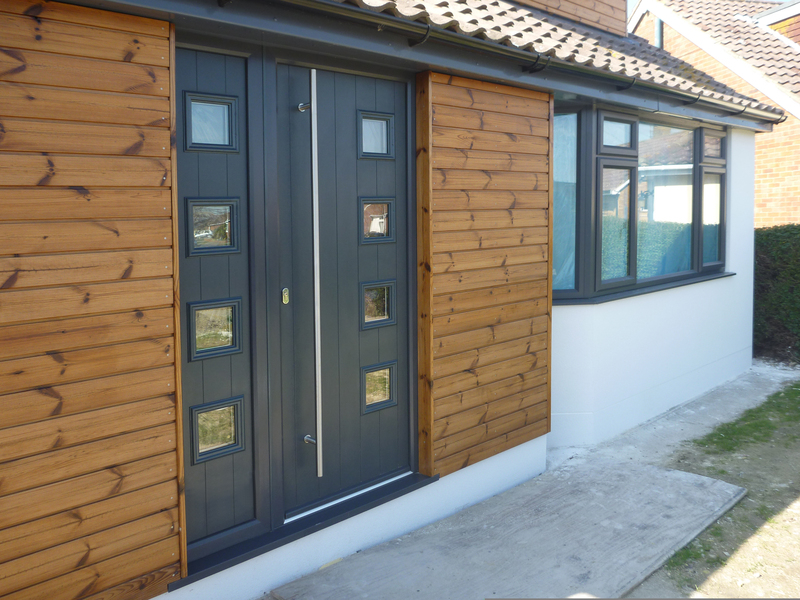 The front door is usually the first thing people notice about your house, so if yours is old, draughty or insecure, why not replace it with a brand new, thermally-insulated uPVC Door, Aluminium Door or a Composite Door with secure locking systems in a colour and design of your choice? Ace Glass Southern has a wide range of doors for all purposes. As well as front doors we also supply and install - Bi-Folding doors, French doors and Patio doors. Our experienced sales team is always available to give friendly advice with no pressure to buy. Ace Glass Southern does not employ door or telephone canvassers, or any high pressure sales tactics. We cover Brighton, Sussex, and Worthing.